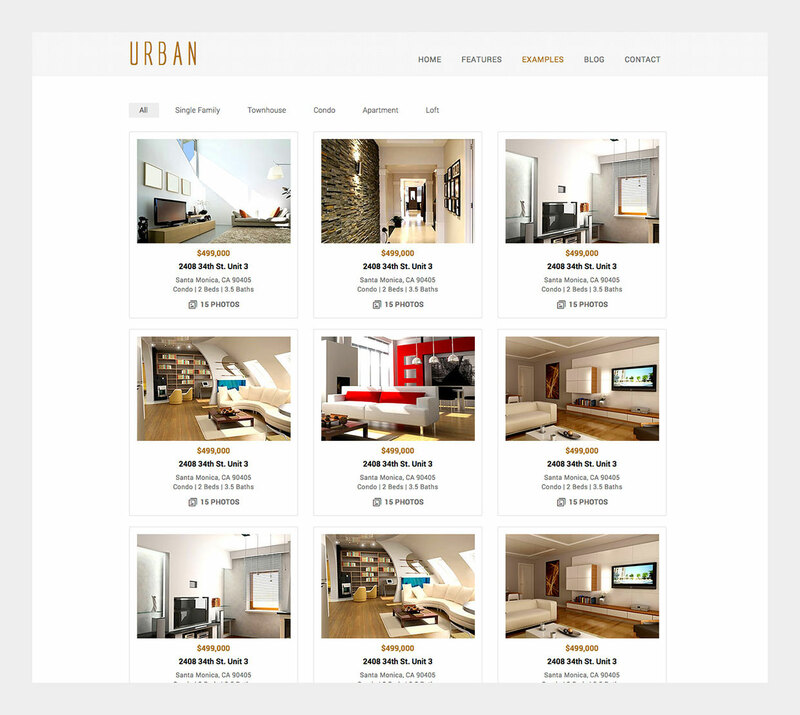 A responsive template designed for real estate brokers and agents. 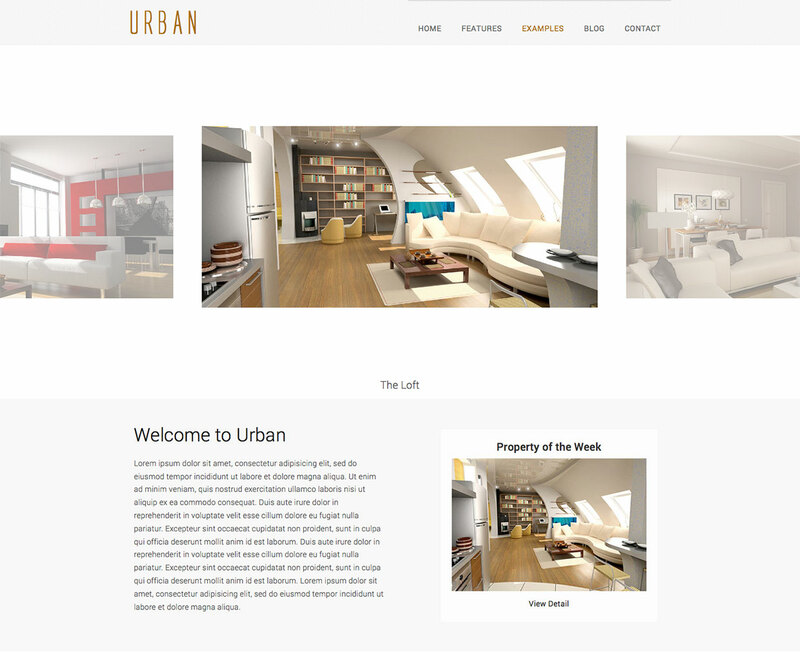 It has html/css version and WordPress version. 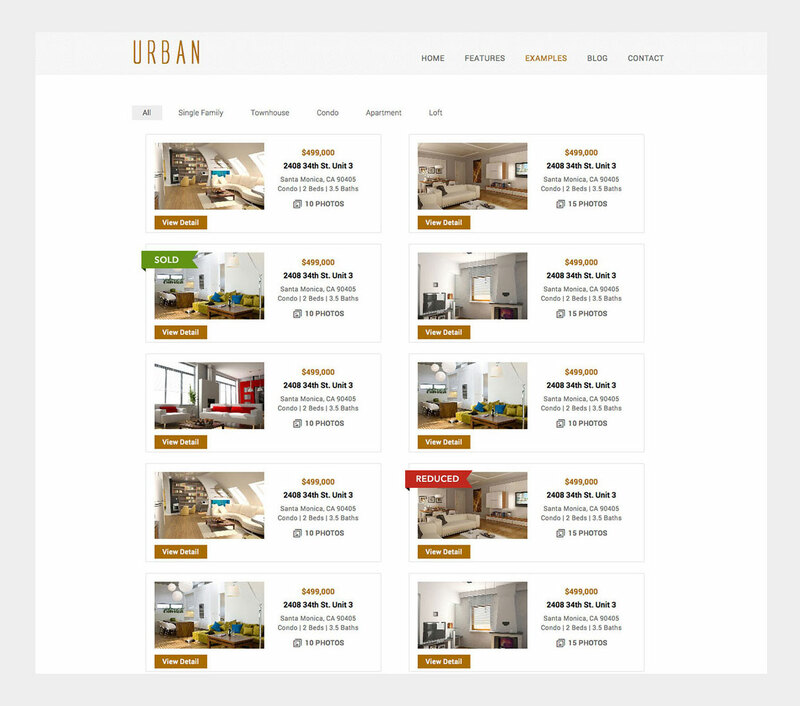 I wanted to make a website for real estate agents to showcase beautiful houses. I've included main features an agent will need.